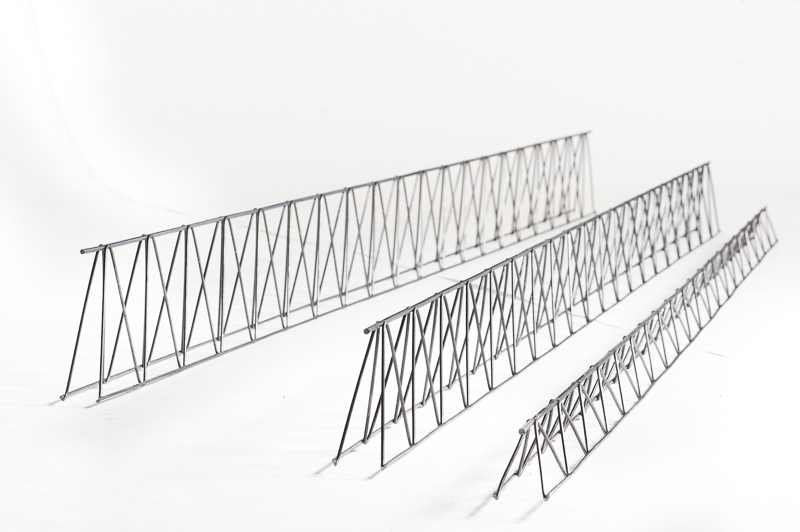 Lattice girders are three-dimensional, industrially prefabricated reinforcing elements. They consist of an upper chord and two lower chords and continuous truss wires. These are connected to the chords by means of electric resistance welding. All types of girder are available at short notice if ordered in the appropriate minimum quantities (approx. 10 t). This type of girder is a stocked product and therefore available at short notice. Special girders are manufactured on individual customer demands. The truss girders with German technical approval by DIBt include ALD truss girders for precast slabs with structural in-situ concrete layer and ALW truss girders for slab walls.